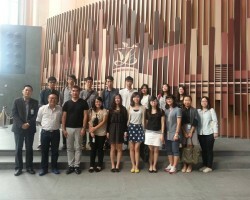 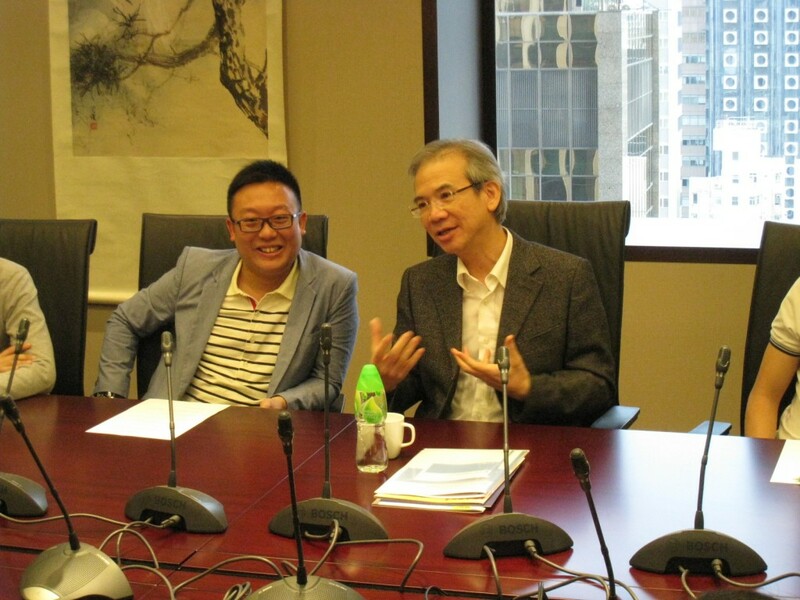 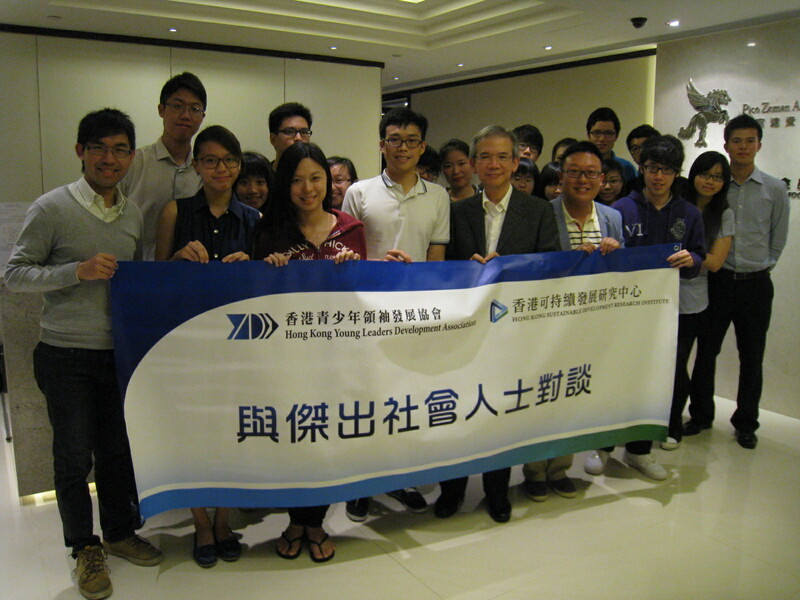 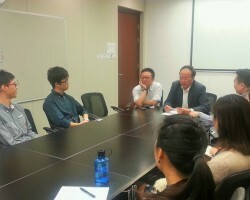 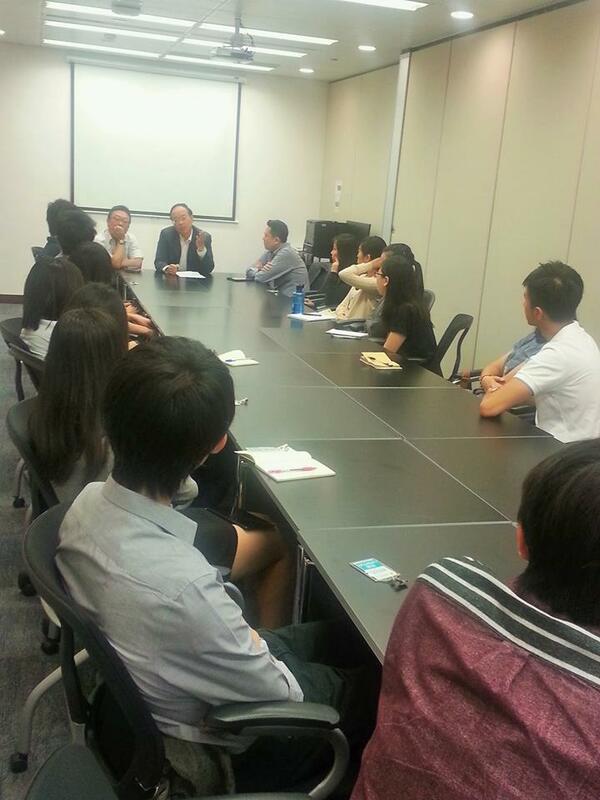 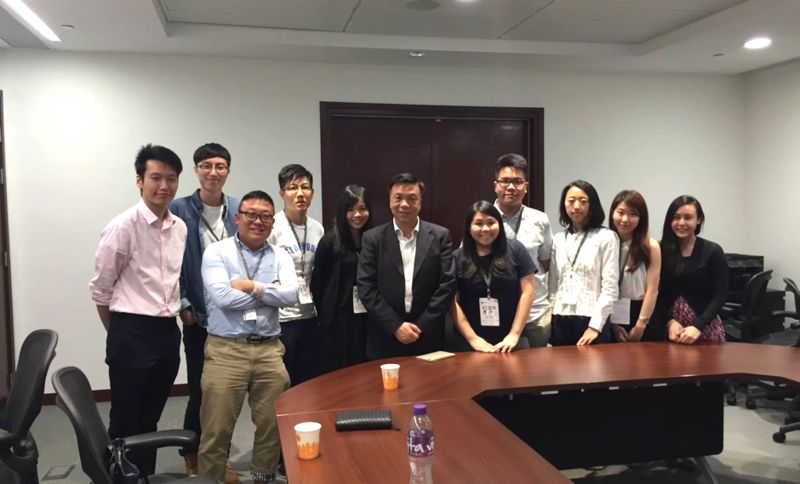 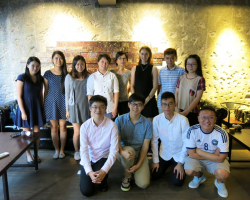 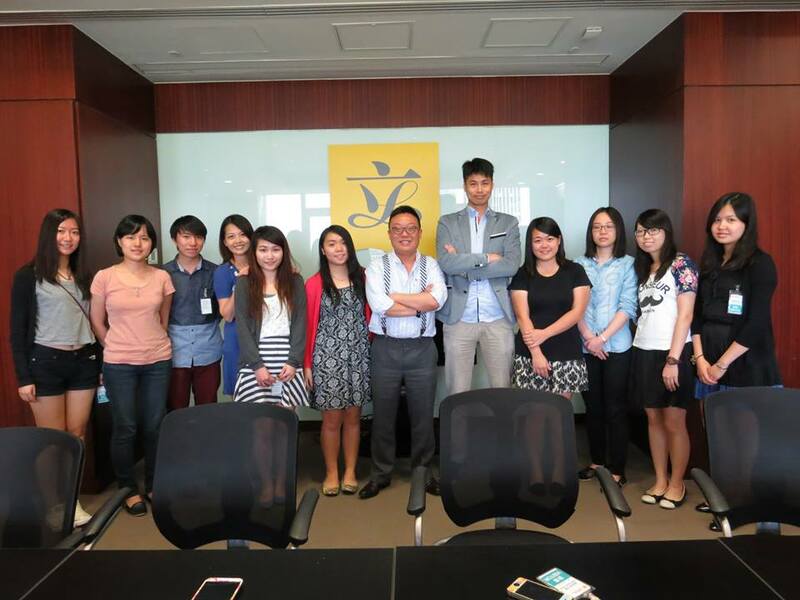 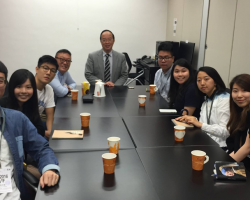 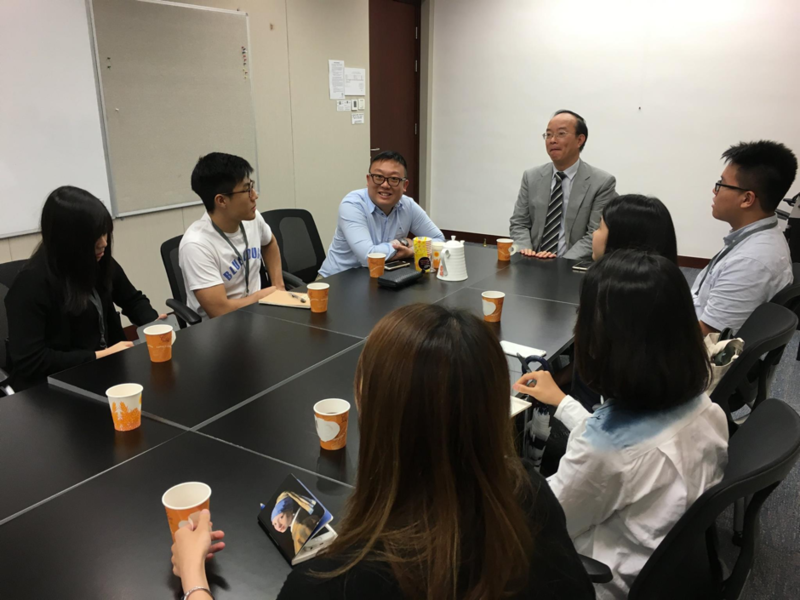 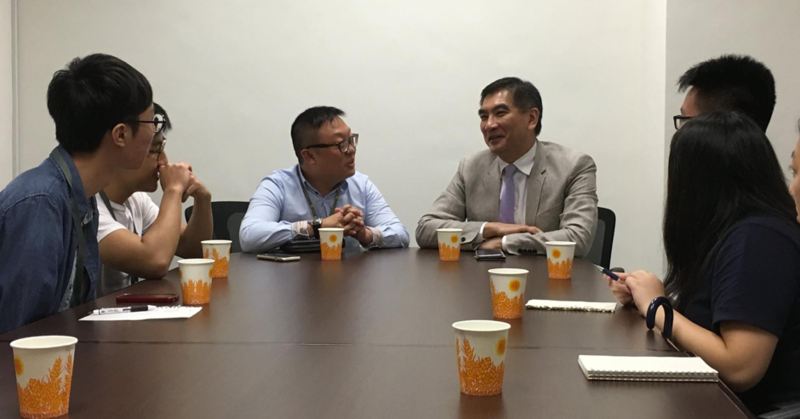 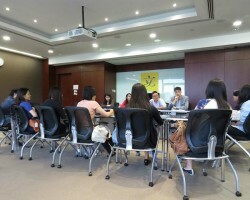 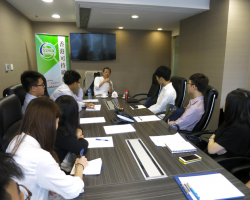 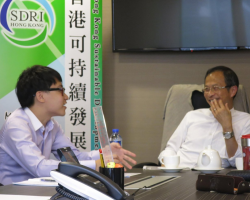 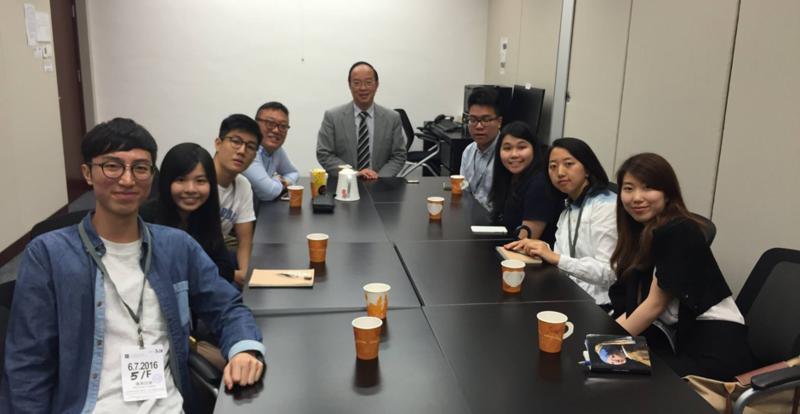 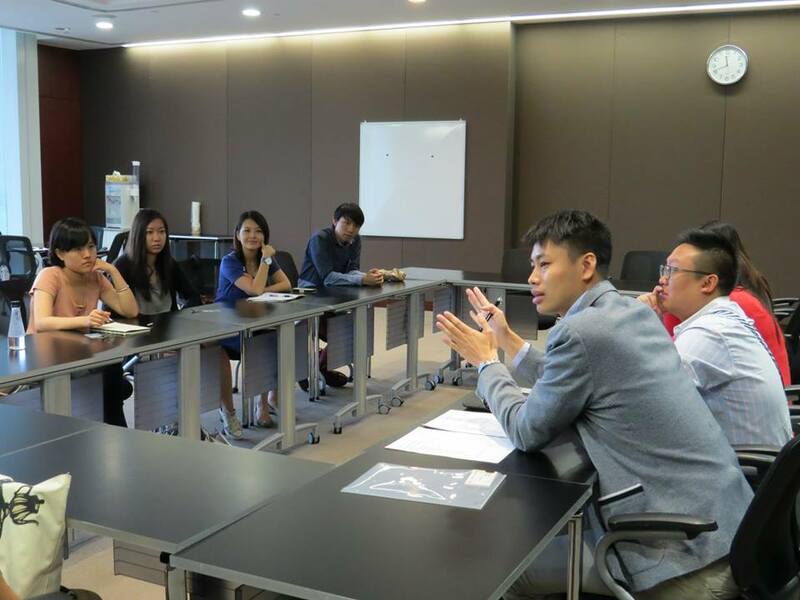 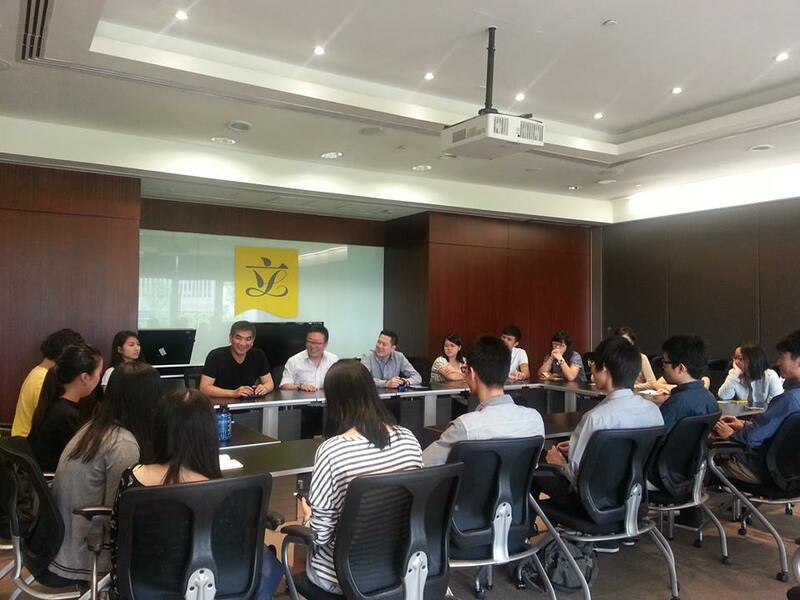 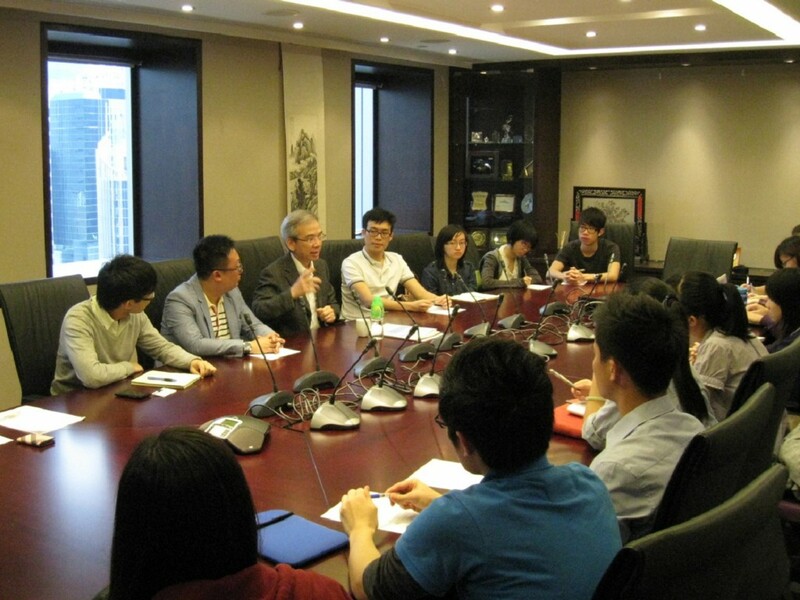 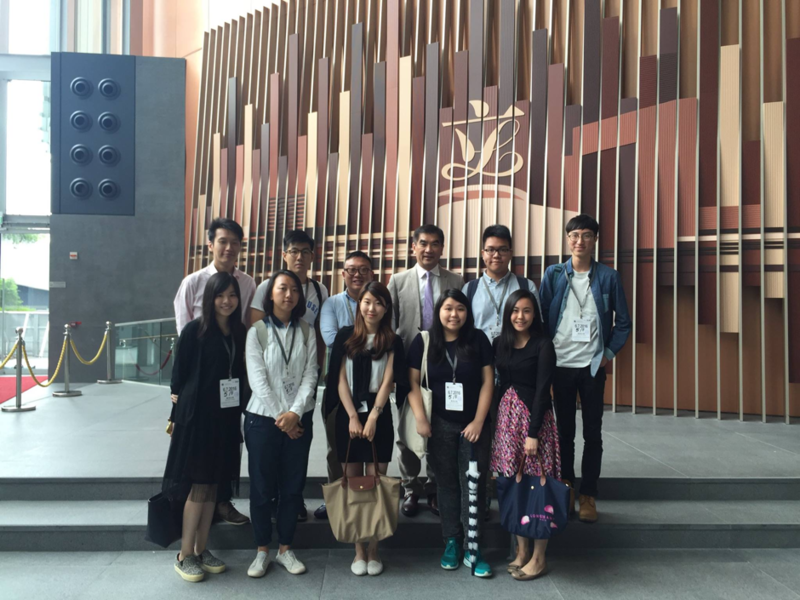 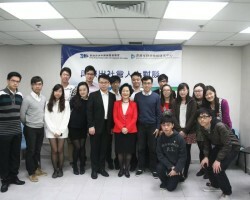 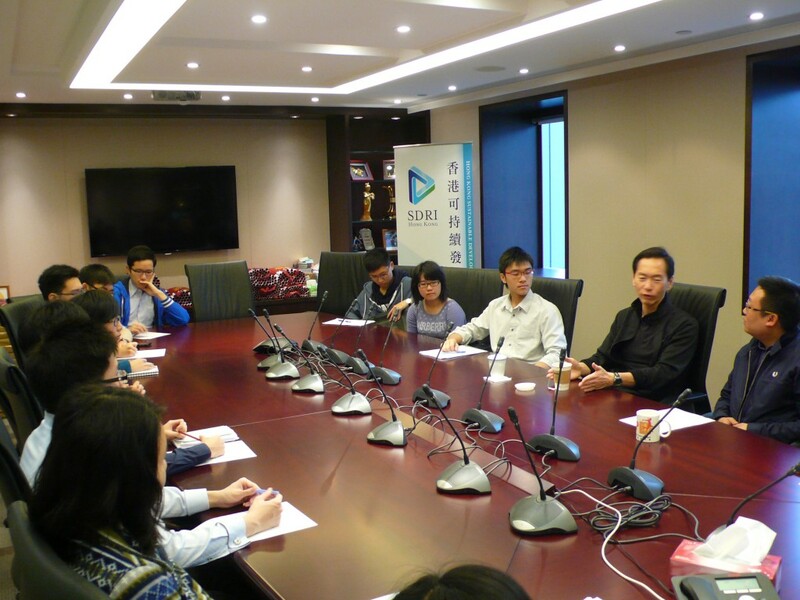 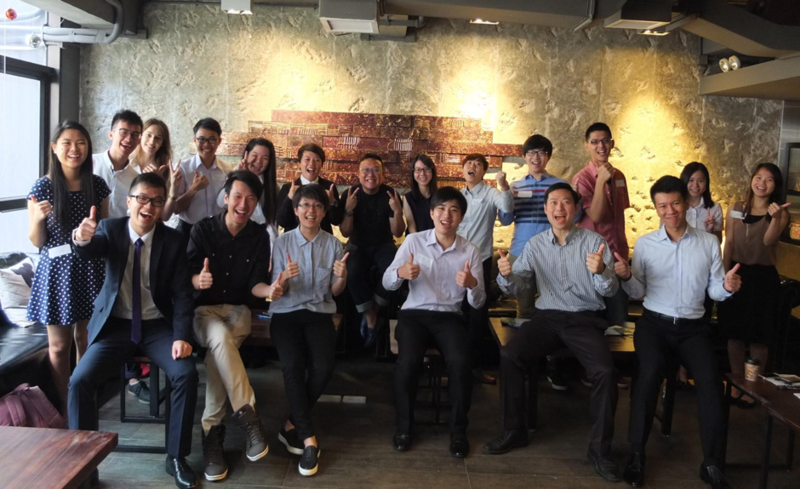 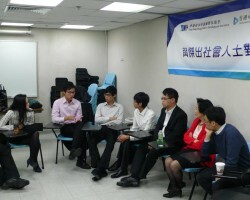 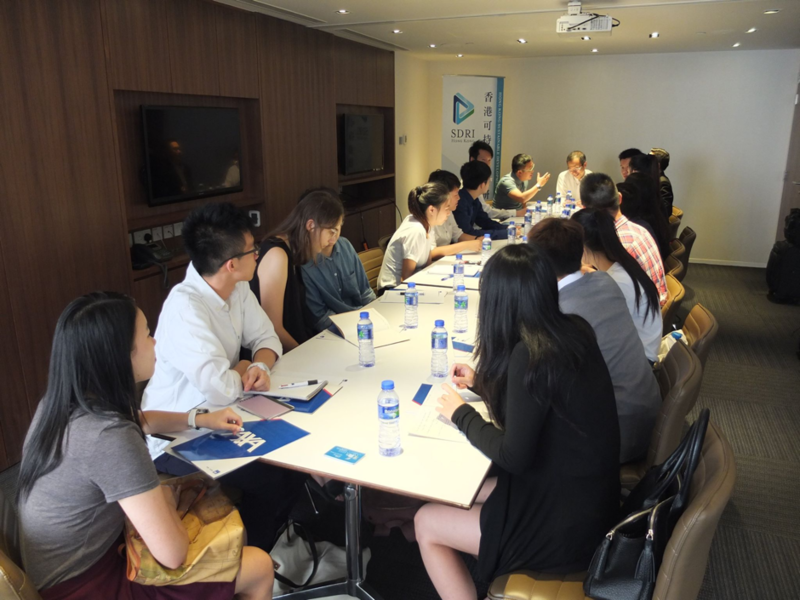 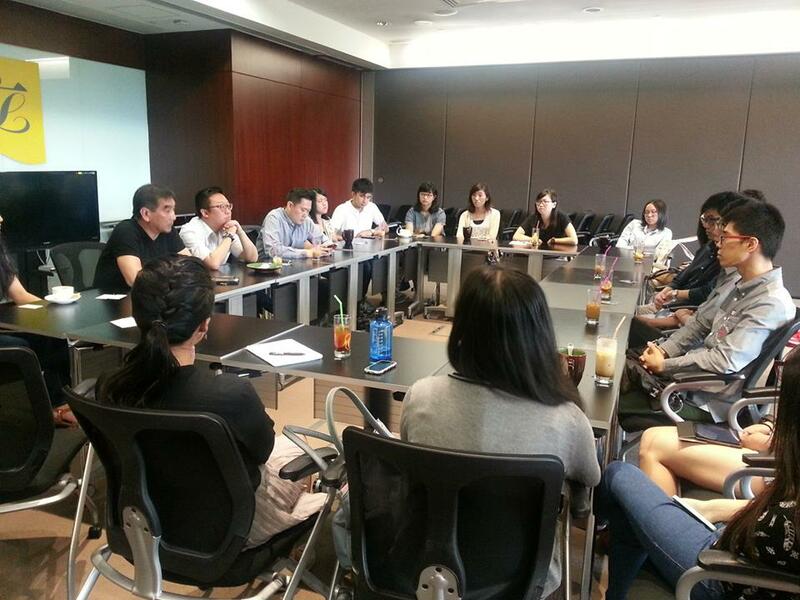 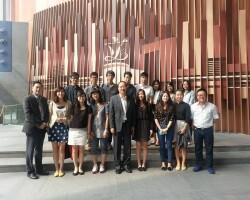 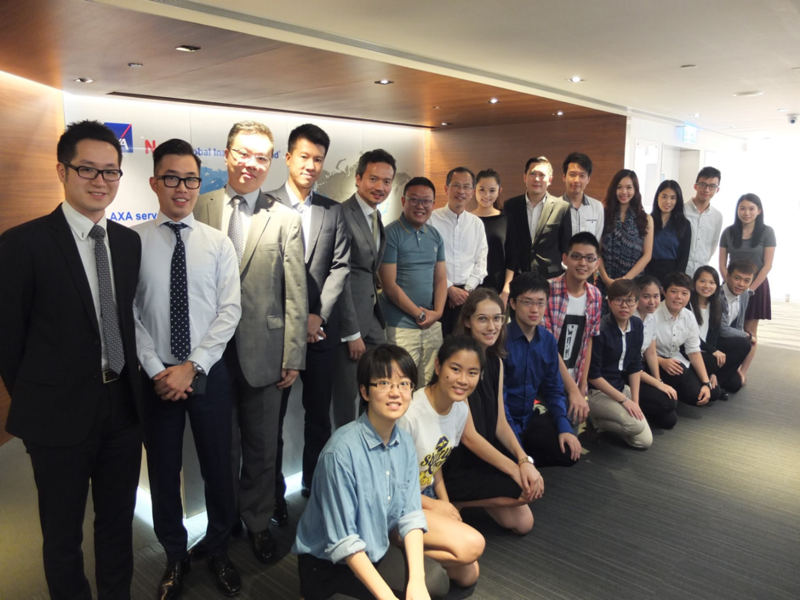 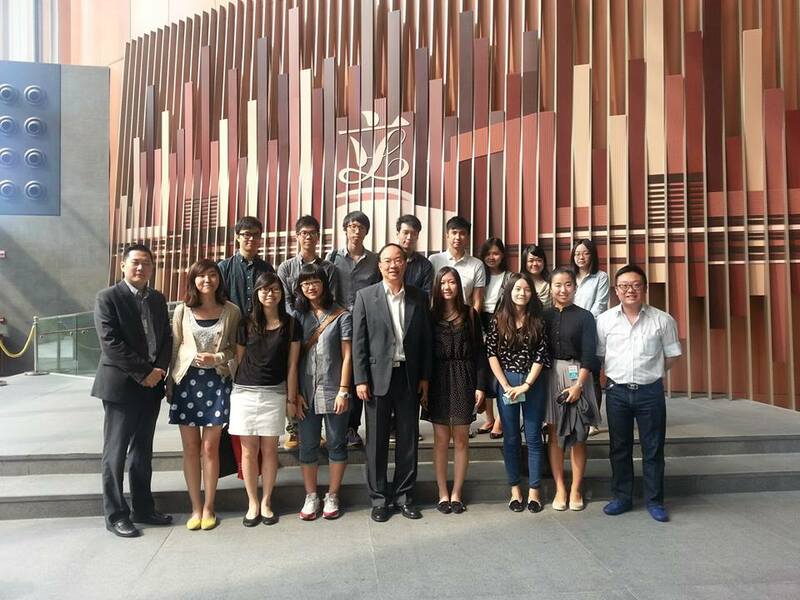 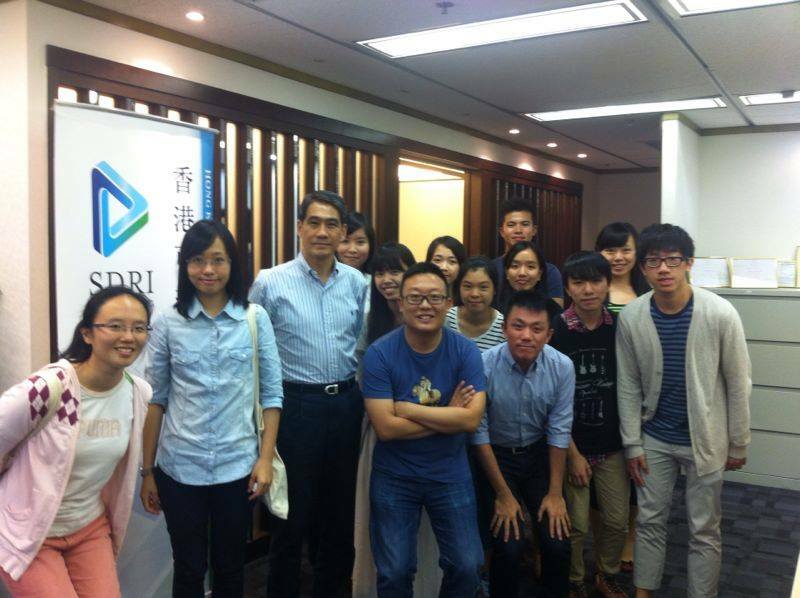 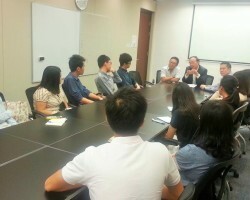 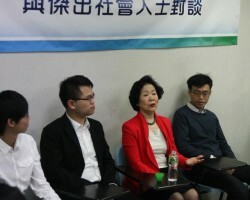 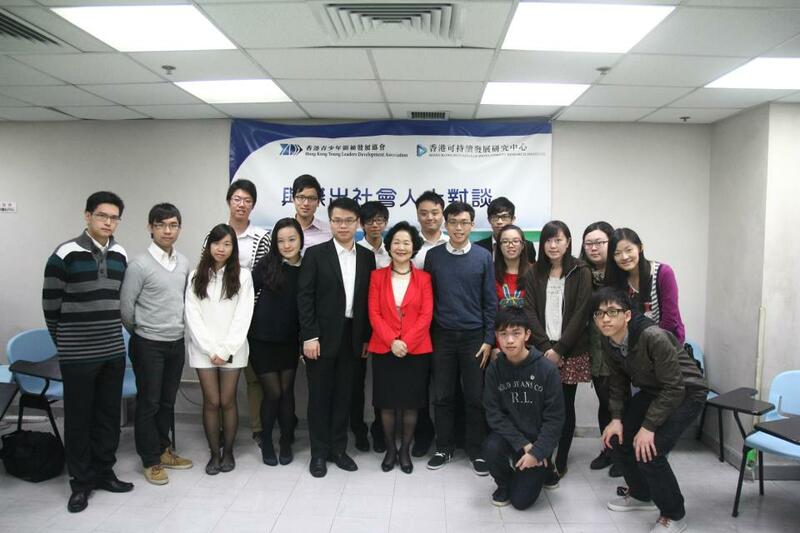 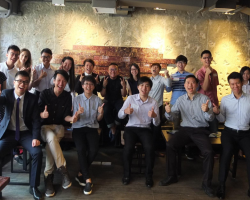 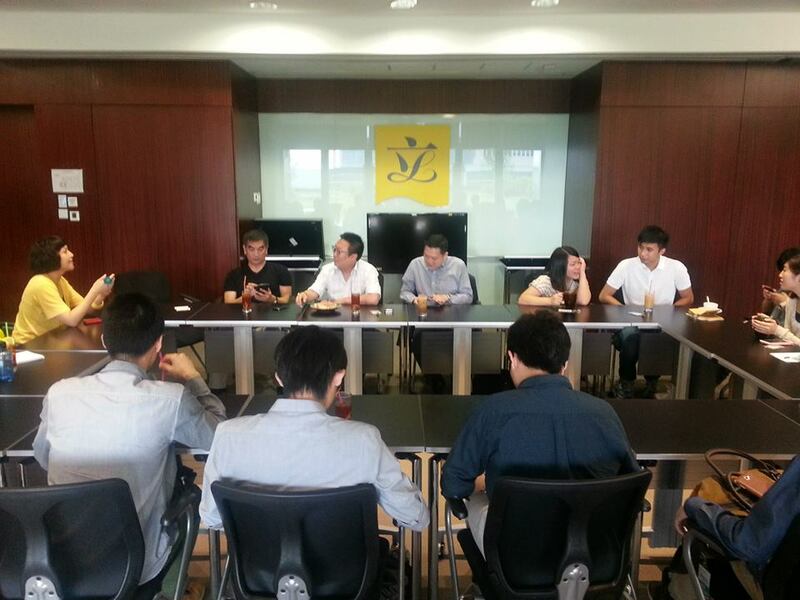 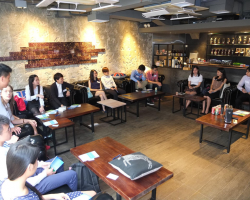 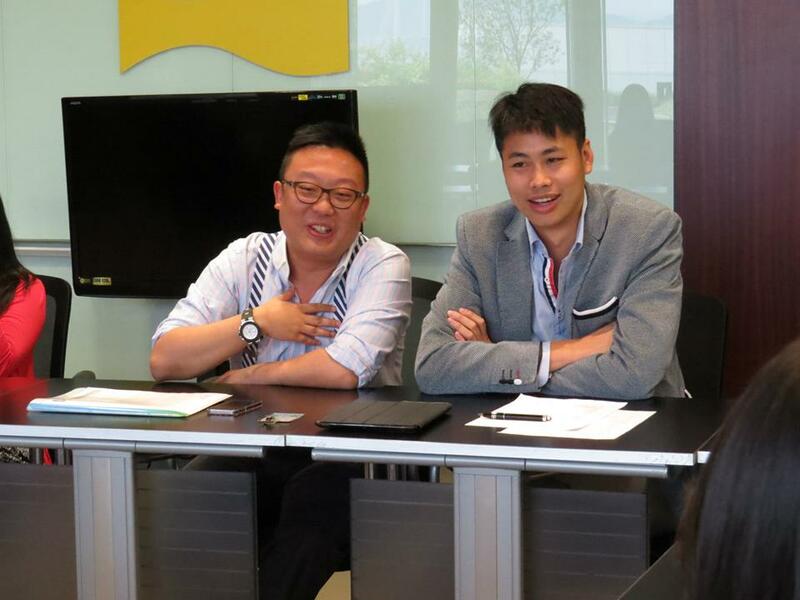 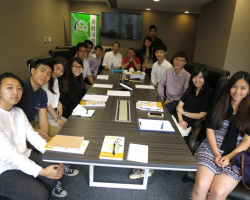 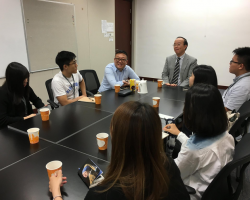 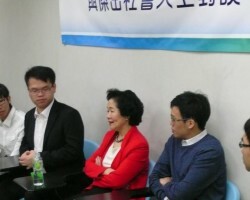 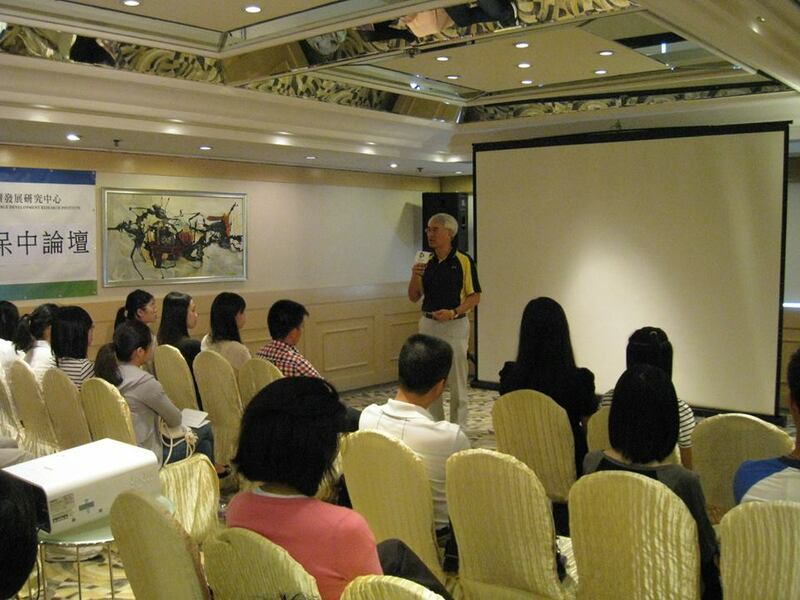 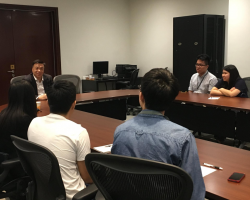 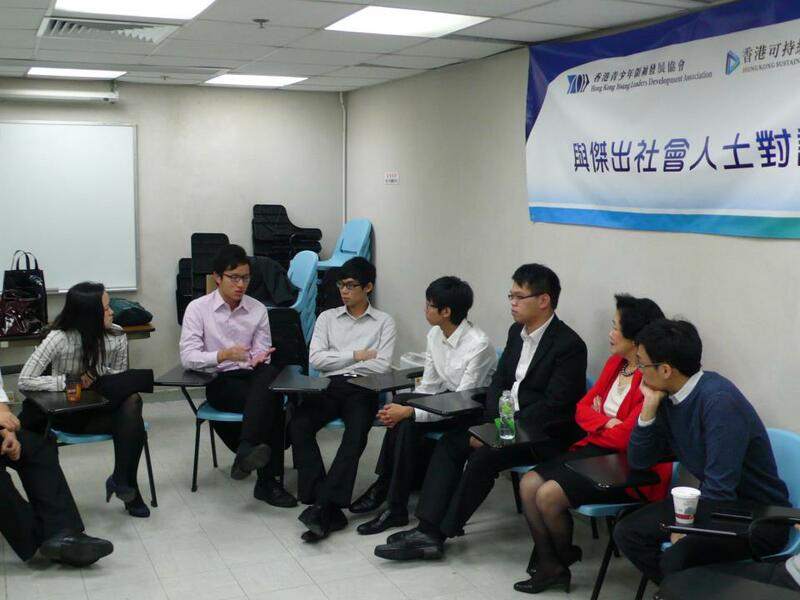 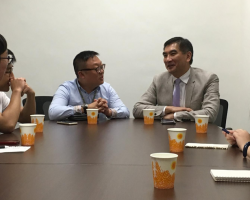 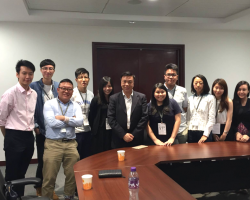 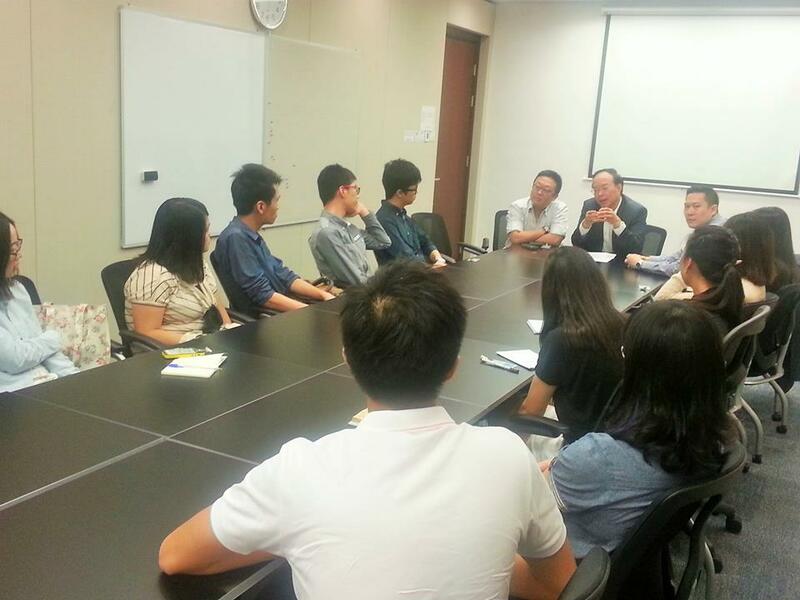 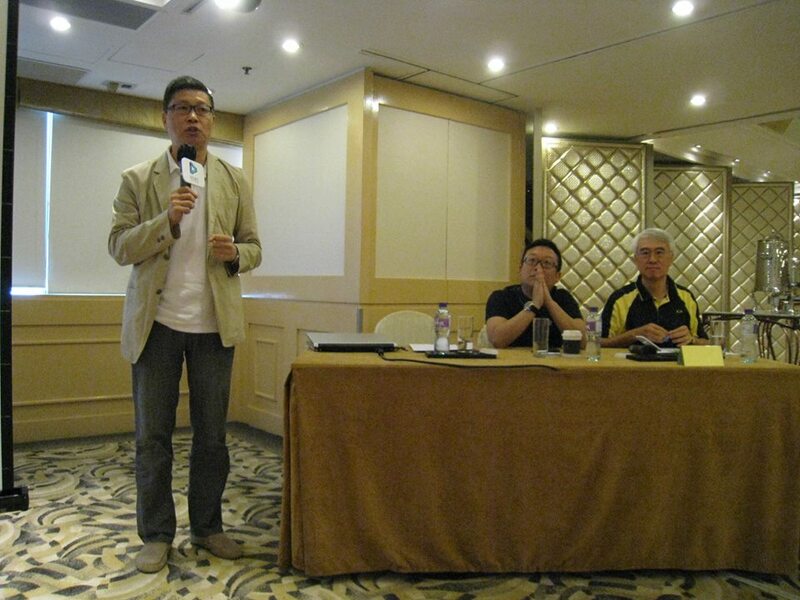 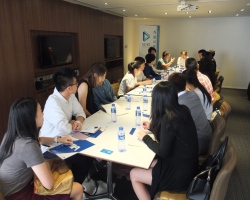 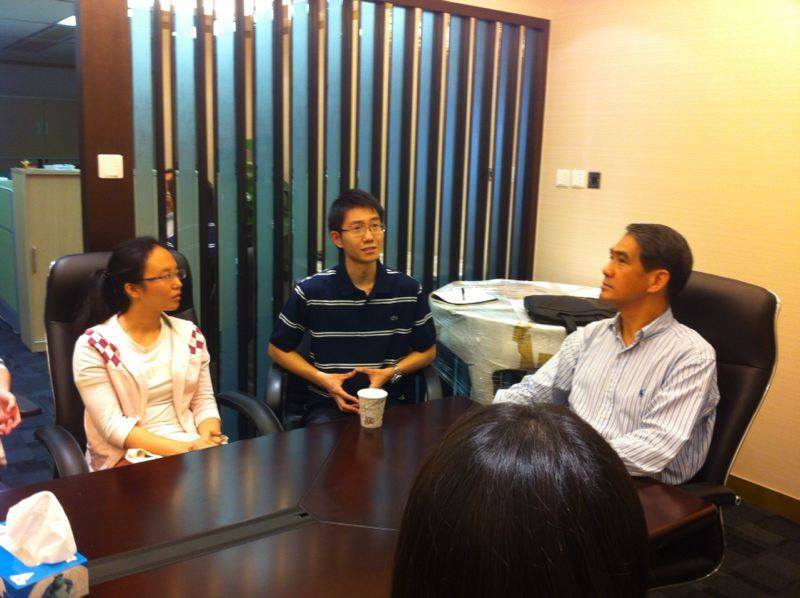 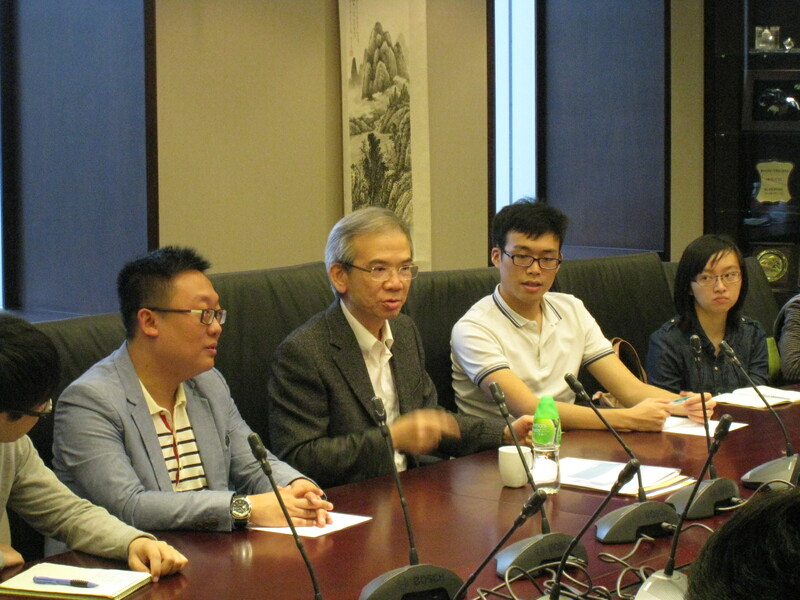 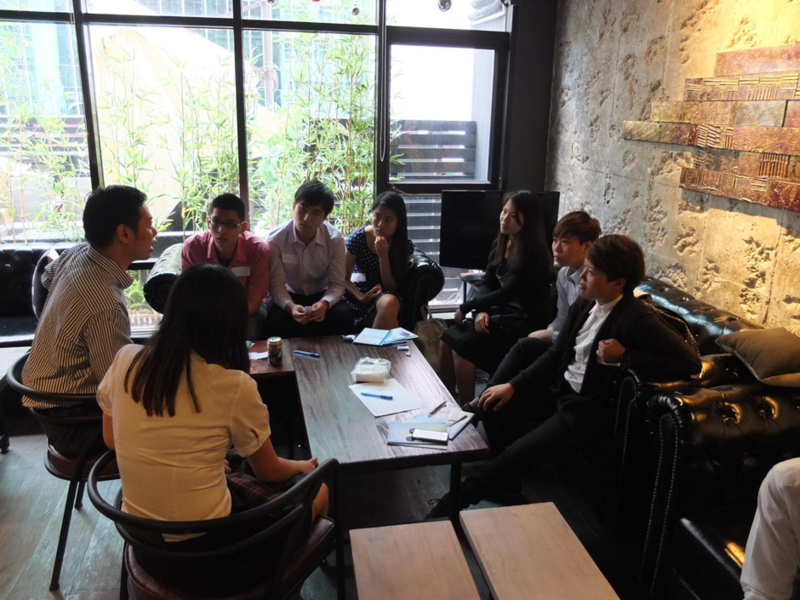 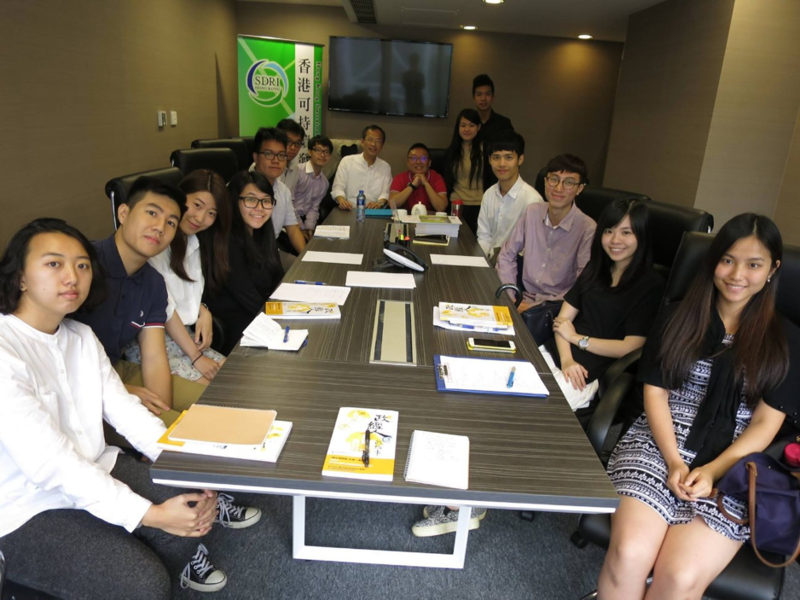 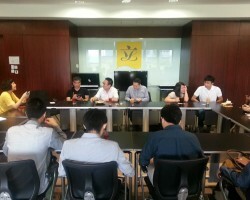 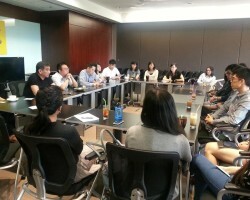 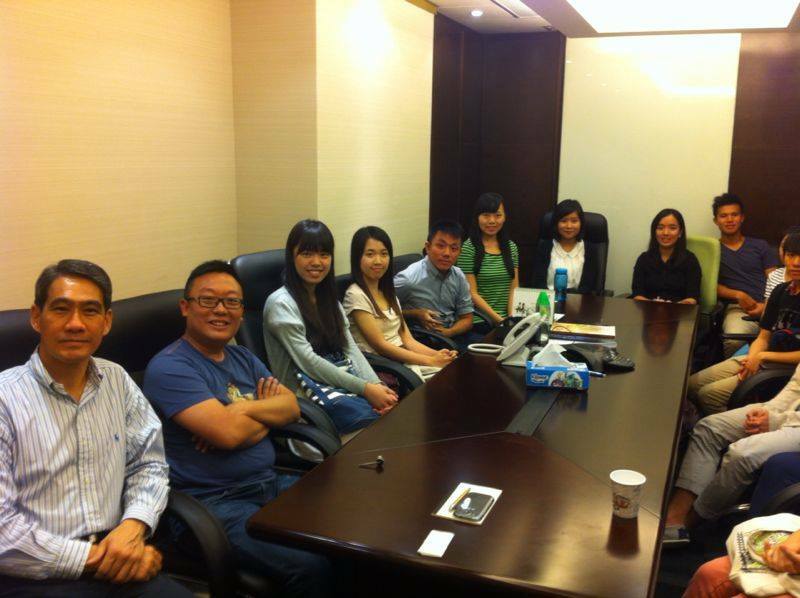 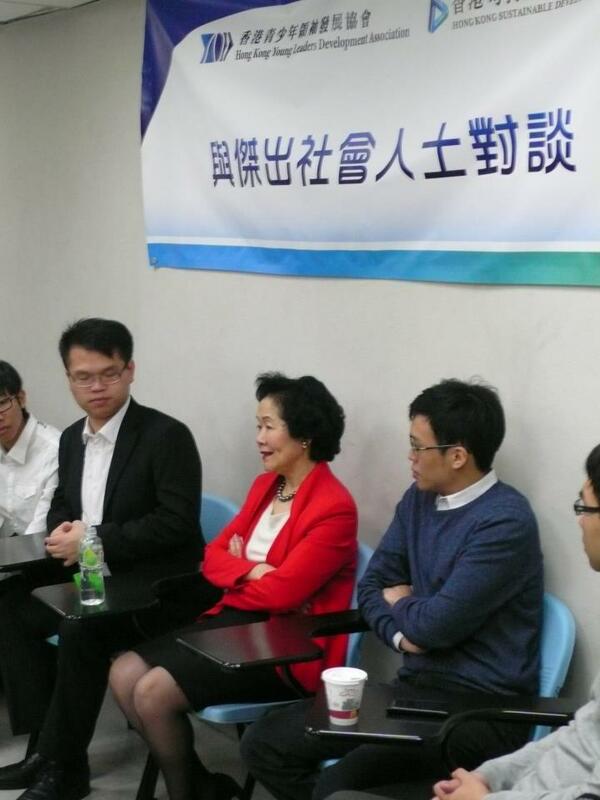 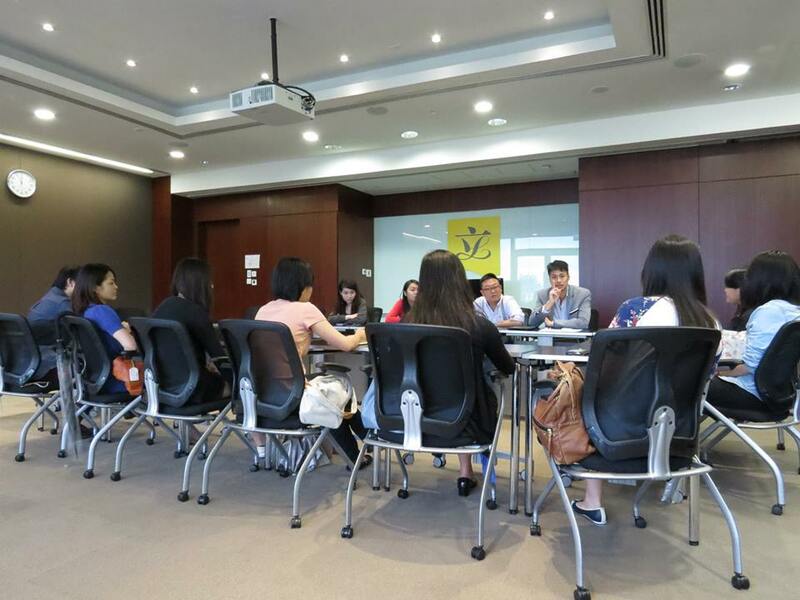 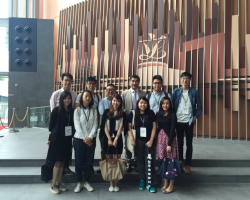 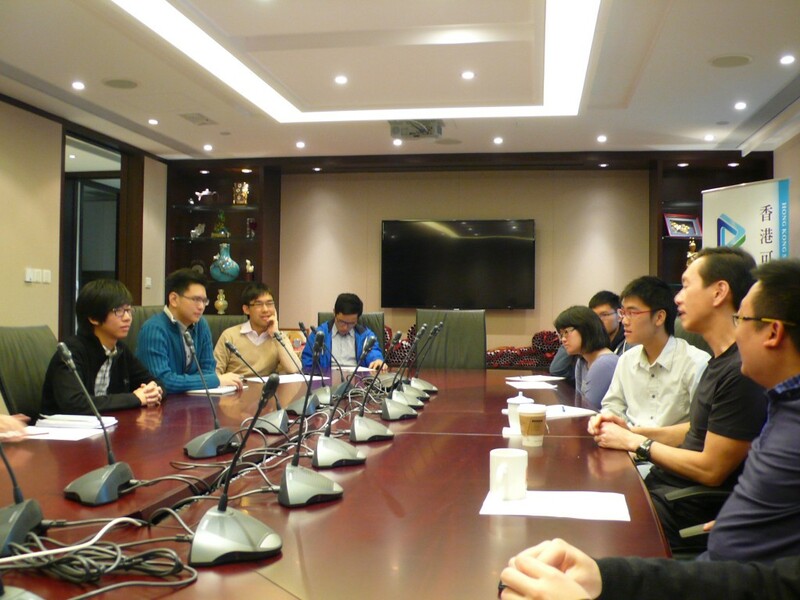 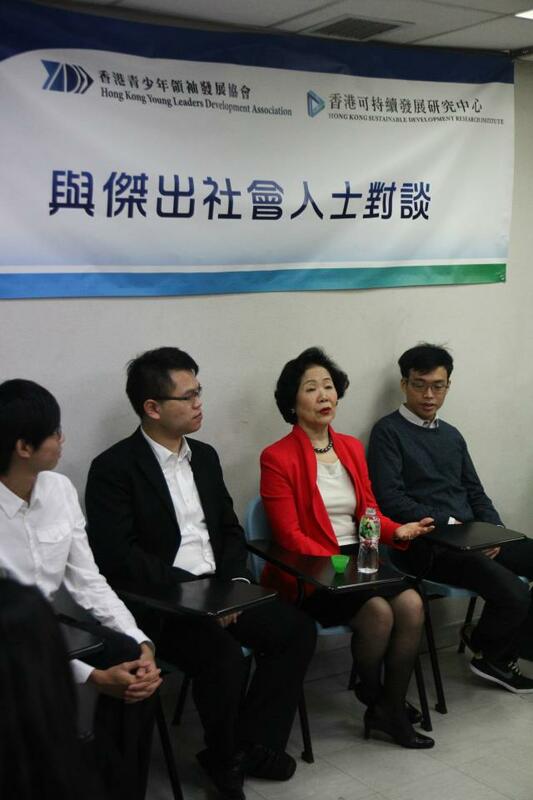 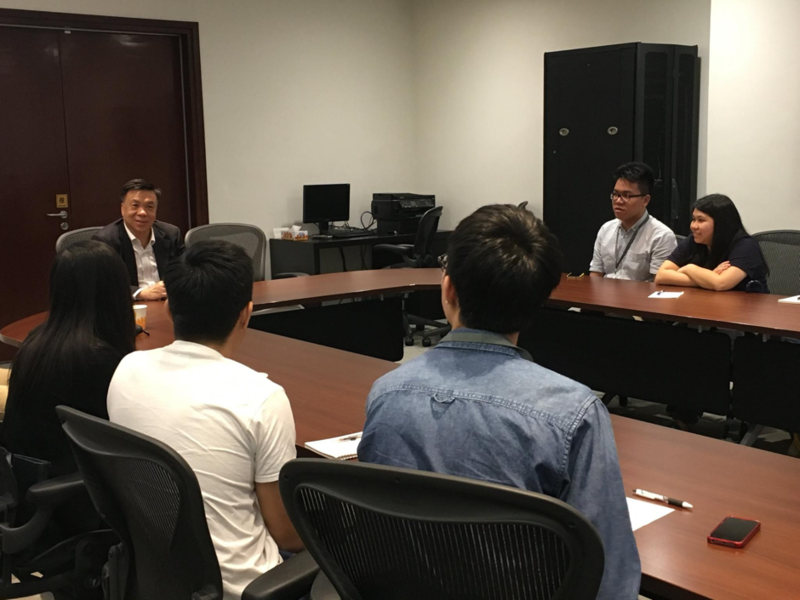 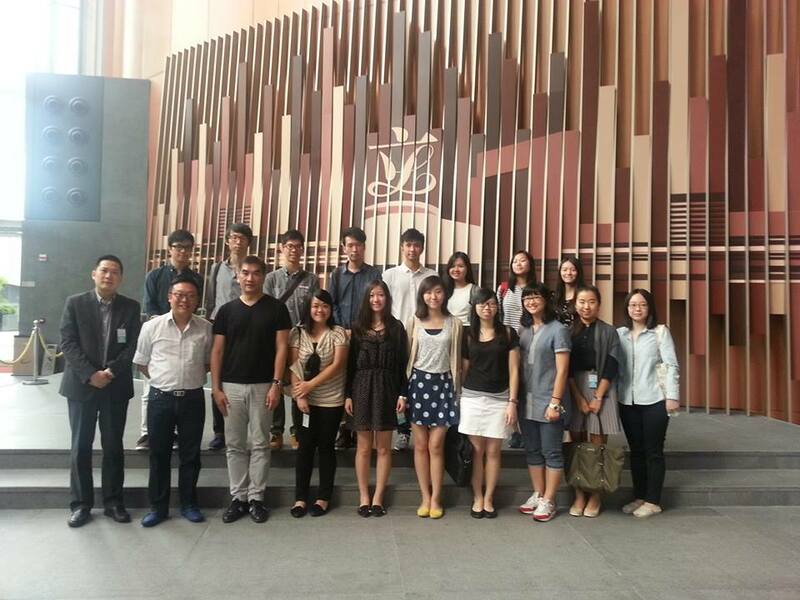 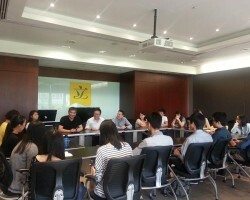 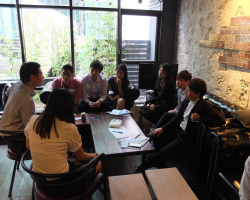 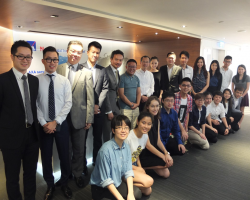 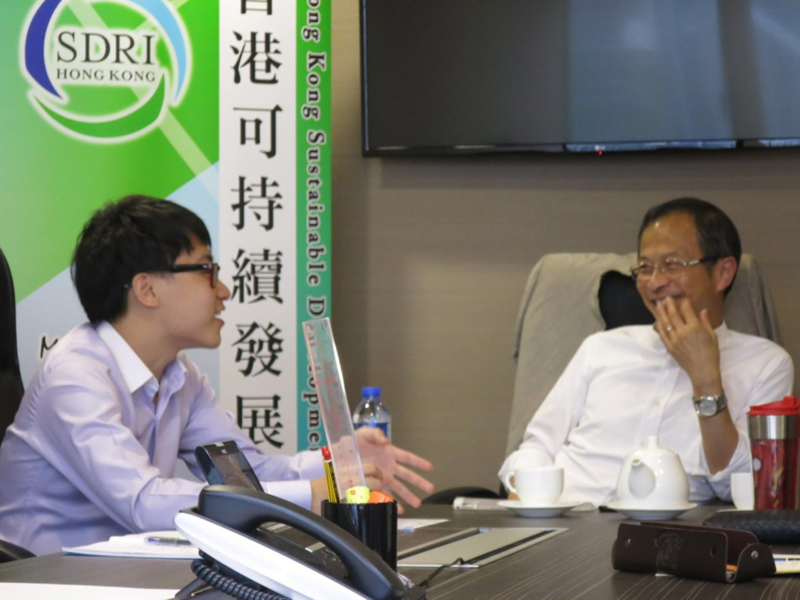 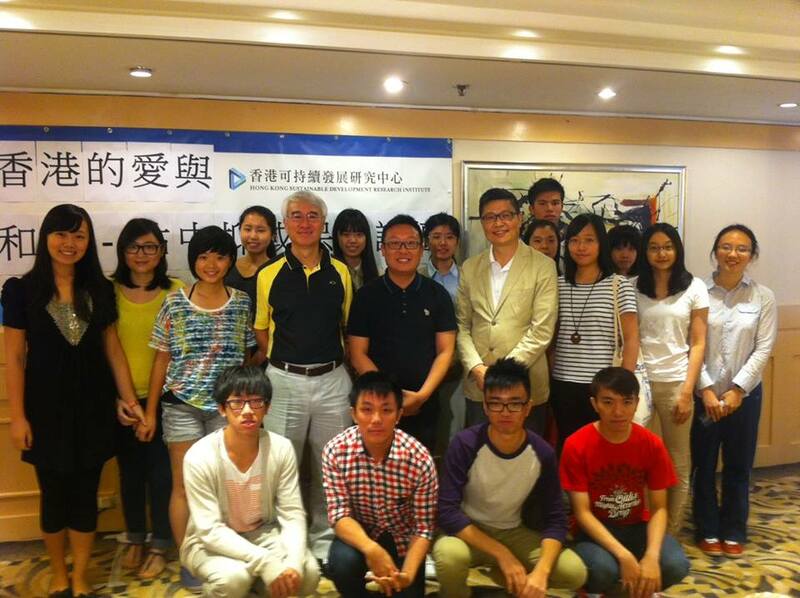 This is a series of program co-organized with Hong Kong Young Leaders Development Association. 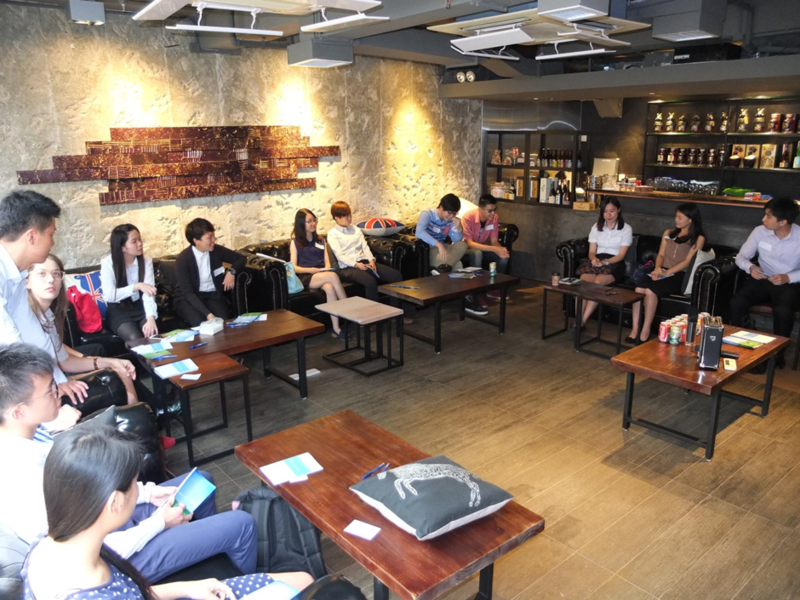 It aims at providing a platform for experienced social leaders to share with youth their views and opinions to public issues and youth development. 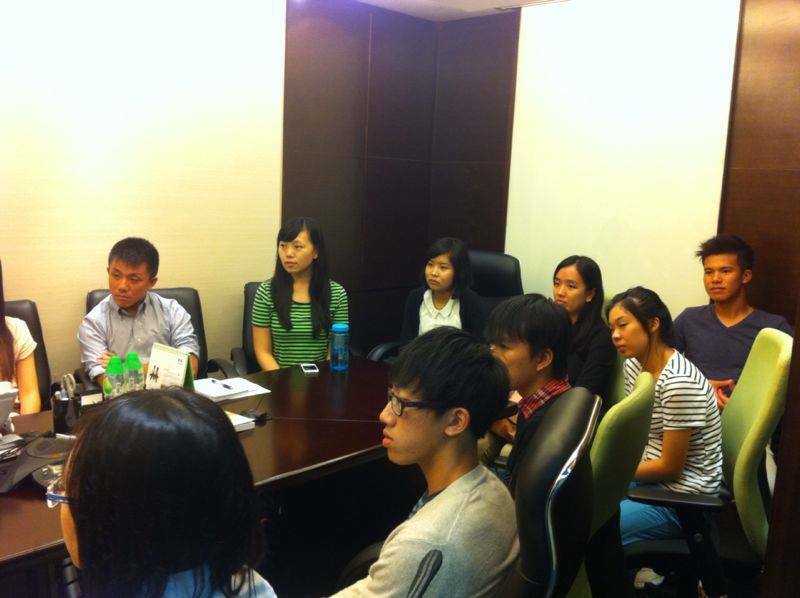 Through joining these exchange sessions, we believe youth can get much inspiration in their growth and social engagements. 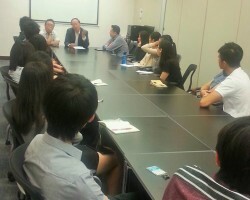 Topics of each session are decided upon profession of guest speaker and current affairs. 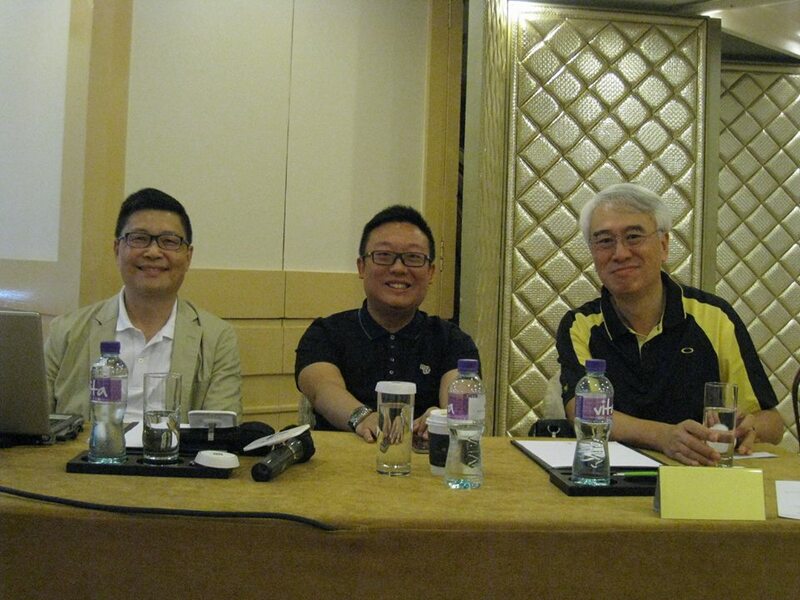 Format is free discussion.